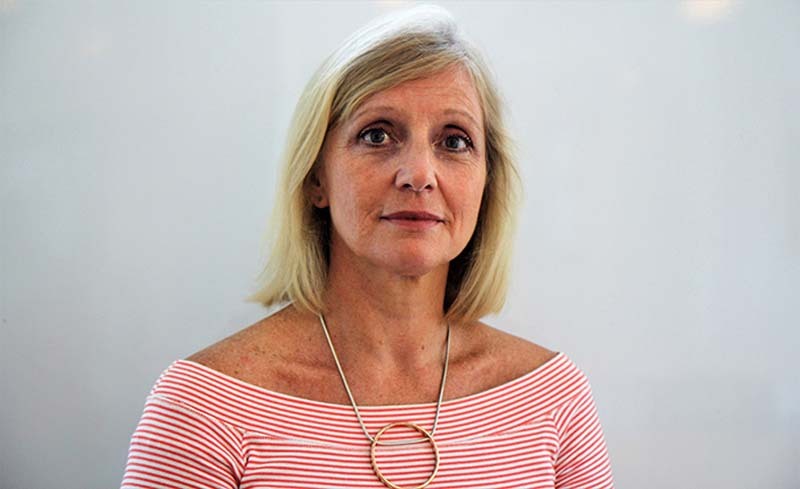 Cathy is a journalist with more than 25 years of experience in radio reporting, presenting and documentary making. In 2001 she was awarded a Walkley Commendation for her ABC coverage of the September 11 terrorist attack. Cathy is a former Canberra Press Gallery journalist and presenter of ABC Canberra Breakfast radio, and joins us as a session host, this year. Vernon undercuts assumptions and ideas about the way the visual art world works, disrupting our understanding of whiteness within the gallery context.